Upholstery Cleaning Narrabundah provide same day couch cleaning, sofa cleaning, leather, fabric lounge Scotchgard protection services. Call 1800 284 036 for the same day service. A mere spill of your special latte can turn your delicate upholstery into a breeding space for mites, dust, and stubborn blemishes. Contaminants including dust, pollens, germs, make it increasingly unfeasible for you to do the cleaning properly and completely. You might be missing tricky corners and unreachable spaces quite often and the accumulated dust can really get your head spinning for sure. But not anymore! 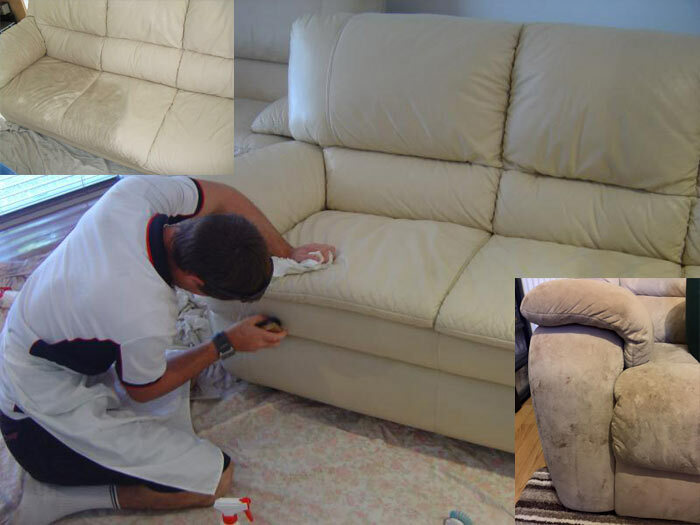 Thumbs Up Upholstery Cleaning Narrabundah provides you immaculate upholstery cleaning services in Narrabundah. We make your delicate upholstery refreshingly soft by removing all the dust and grime from it. Apart from the usual contaminants, kids and pets add a load of dust to the existing mess. At the same time, they are also prone to uninvited germs and microbes which can have an irreparable damage to their health and hygiene. 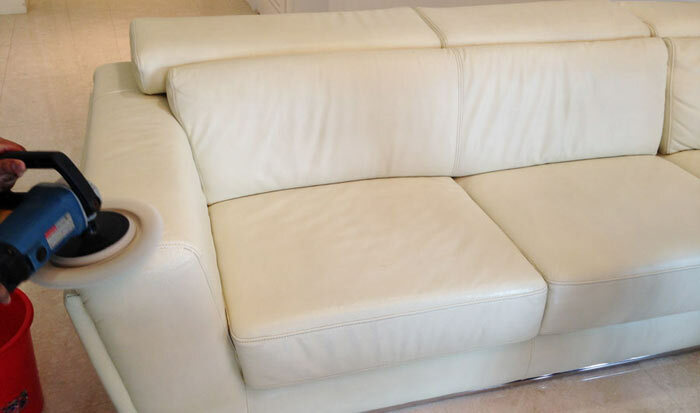 Thumbs Up Upholstery Cleaning Narrabundah provides upholstery cleaning services in Narrabundah that remove the deepest stains and spots from your upholstery without affecting the fabric. We use the latest techniques to ensure that your upholstery does not take the toll of machine cleaning and drying. We employ anti-microbial BioDefense solution to safeguard your upholstery against unwarranted aging. Call us for residential, commercial or contractual upholstery cleaning at lowest prices in Narrabundah! . In this ever-evolving era, we seldom find time to keep up with the pace of the world. Finding time to clean our house has become an arduous and challenging task. In such a scenario upholstery often gets relegated to the corners and what all we do is dust them with a mere piece of cloth. This way they become a breeding space for all sorts of contaminants including germs, pollens, mites and microbes. Secondly, leaving them unattended with plenty of microbes breeding on them can prove fatal for your health and hygiene, thus it is doubly catastrophic. You need a professional cleaning expert to take that burden from you and leave your residential as well commercial spaces spotless and fresh. Moreover, the modern architecture with glass windows can invite harmful UV rays to further damage the delicate fabric of your upholstery. Opting for Thumbs Up Cleaning’s upholstery cleaning services will keep your upholstery protected not just from contaminants from untimely discoloration and decay as well (generally caused due to UV rays). We inspect the upholstery fabric and identify its type. Our upholstery cleaning experts test your upholstery for color fastness. This is done in order to determine which cleaning procedure would be suitable for your upholstery. Our cleaners apply a pre-conditioner on the fabric to loosen the grip of the dust and soil for maximum extraction. The loose dust is extracted from your upholstery. It is then rinsed to give it a thorough cleaning without affecting the fabric in any way. Upholstery Spot Removal Stubborn spots which didn’t respond to the above steps are then treated with appropriate solutions and tools. Once all the spots and marks are removed, we use high-end equipment to accelerate the drying process. A final inspection and a thorough quality check of the upholstery are done before delivering the cleaned upholstery to you. Why Choose Thumbs Up Upholstery Cleaning Narrabundah? We provide residential, commercial and contractual upholstery cleaning solution at affordable prices. We provide same day and emergency upholstery cleaning services. We are locals of Narrabundah. We work round the clock; even on weekends and public holidays. We employ anti-microbial BioDefense Solutions to wrestle mites, microbes, germs and other contaminants while restoring the delicate fabric to its original state. We provide Teflon upholstery protection for your upholstery. We hire licensed and certified cleaners. We promise guaranteed results for our upholstery cleaning services. We use environment-friendly and natural processes to clean your upholstery. We deliver 100% customer satisfaction through our upholstery cleaning solutions. We offer free, no-obligation quote for our upholstery cleaning services. If you are looking for upholstery cleaning solutions in Narrabundah for your residence or office then Thumbs Up Cleaning is what you need. Provide us with an opportunity to serve you with our professional, reliable, and affordable upholstery cleaning service. With our state-of-art equipment and technology, we ensure to deliver excellence and a new look to your upholstery. Contact Thumbs Up Cleaning Narrabundah to ask for a free quote!